2. 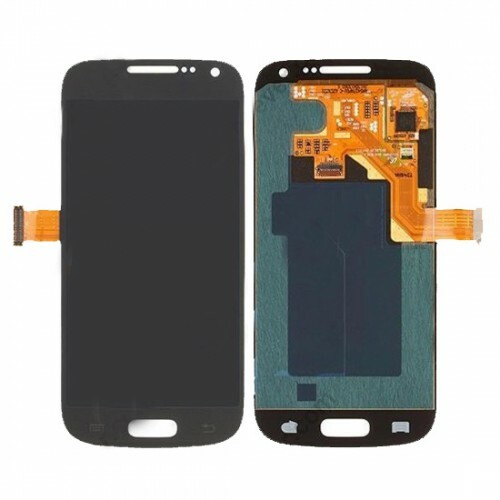 This Assembly LCD Touch Digitizer Display Screen perfectly compatible with Samsung Galaxy S4 Mini i9190 / i9195 / i9195T. 3. 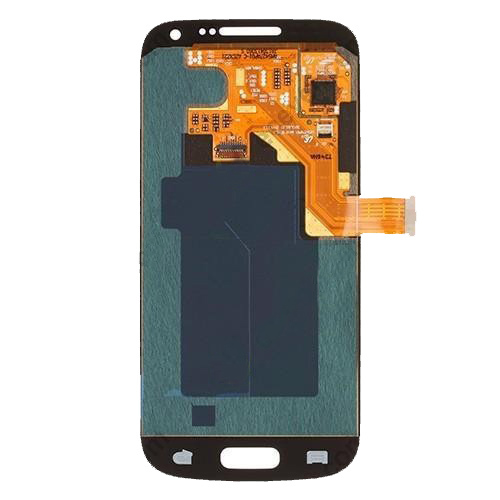 For resolving your unusable, broken or cracked front LCD touch glass screen for Samsung Galaxy S4 Mini Black. Testing the touch glass to make the touch function is sensitive. Testing the home button to make it workable. Testing the LCD Display under color black, white, bule, red and green pictures to check dead pixels. All items have passed very strict and professional tests and checks before shipping. 6. The item without frame, please note it. 7. Professional installation is strongly recommended. Packing Include: 1 x Black LCD Touch Digitizer Display Screen Assembly for Samsung Mini Version i9190 / i9195, i9195T.